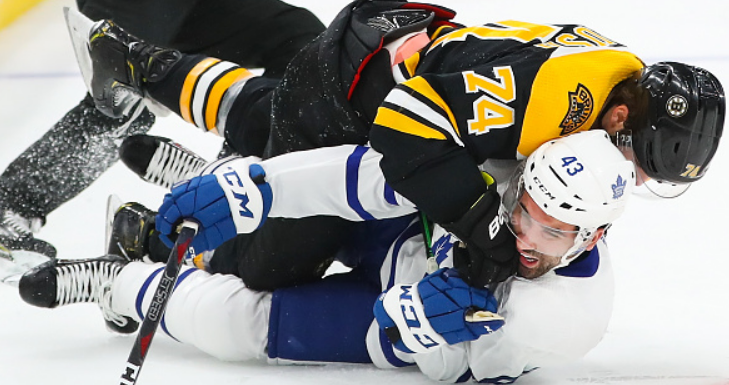 Nazem Kadri stole the spotlight from the rest of the series with his hit on Jake DeBrusk. How long will he be suspended for? And will it ruin the Leafs’ chances against Boston?